Andy Warhol, Tiger Morse (still), 1967. Courtesy of The Andy Warhol Museum. Join us for the fifth and final screening of Blame the Audience, a film series organized by Jason Simon. Manny Farber, the inspiration behind the exhibition One Day at a Time: Manny Farber and Termite Art, was a painter, film critic, and professor of film studies at the University of California, San Diego. In conjunction with this unique exhibition, filmmaker, artist, and teacher Jason Simon, a former student of Farber’s, has organized this film series inspired by Farber’s teaching. 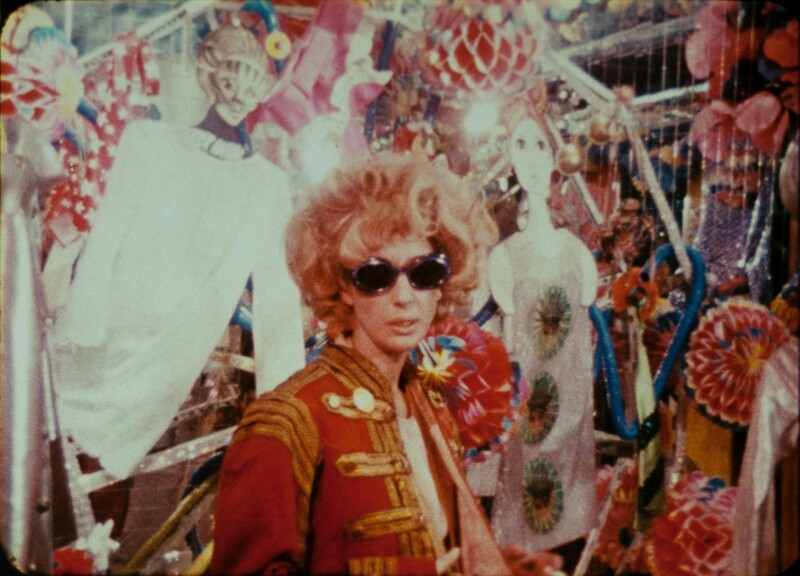 The evening features the films Tiger Morse by Andy Warhol, If Andy Warhol’s Super-8 Camera Could Talk by Roddy Bogawa, and Outfitumentary by K8 Hardy.